Bimbo Conchas are fine Mexican pastries, now even bigger and more flavorful. 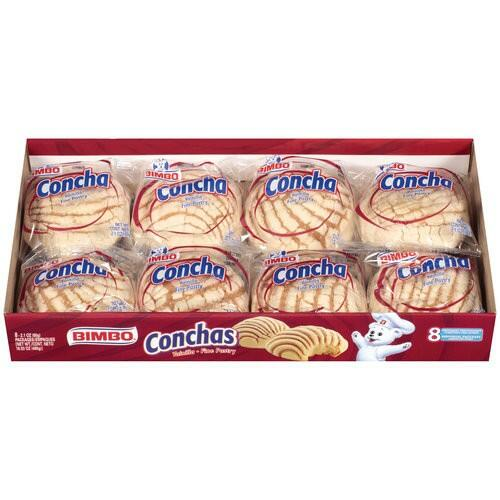 Bimbo's Conchas are a fine pastry that is irresistibly sweet and delicious. This beloved pastry is topped with sugar and gets its name from its unique sugary pattern and shape that resembles turtle shells, since "Conchas" is the spanish word for shells. This sweet bread can either be eaten alone or and dunked in hot chocolate. Accompany the conchas with Abuelita or Ibarra hot Mexicana chocolate for a sweet combination you'll love. Las Conchas de Azucar son uno de los mas sabrosos populares panes de dulce Mexicanos, disfrutalos con la marca Bimbo. Las Conchas Bimbo son irresistiblemente dulces y deliciosos. 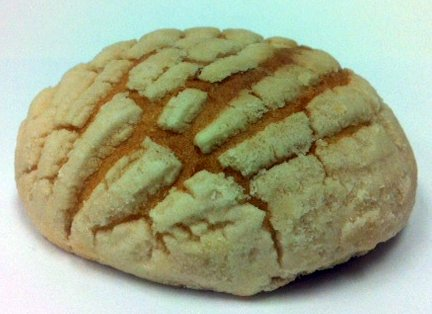 Este predilecto pan dulce esta cubierto con azucar y esta hecho en forma de concha de tortuga de donde proviene su popular nombre. 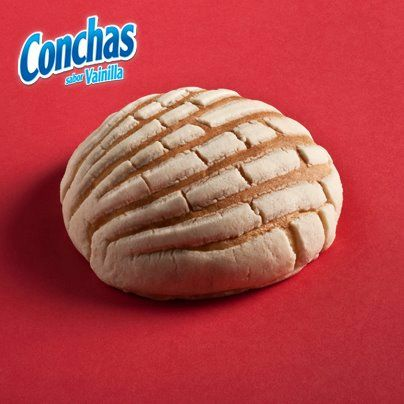 Las conchas puede ser comidas asi solas o remojadas en chocolate caliente. Acompana estas dulces golosinas con el chocolate calienta de la Abuelita o Ibarra para una dulce combinacion que te encantara. these are just the same as the ones my husband and I enjoy on our family visits to Mexico. with coffee, with chocolate, or just with a glass of milk its the best, try it you'll love it too, I love Conchas from Bimbo.